This holiday season I am giving away a family 4-Pack of tickets to see A Christmas Story at the Fox Theatre. It's one show you won't want to miss! Enter below! Tickets (starting at $36) are on sale now and can be purchased at 313Presents.com, Little Caesars Arena XFINITY box office and Ticketmaster.com. To charge tickets by phone, call (800) 745-3000. 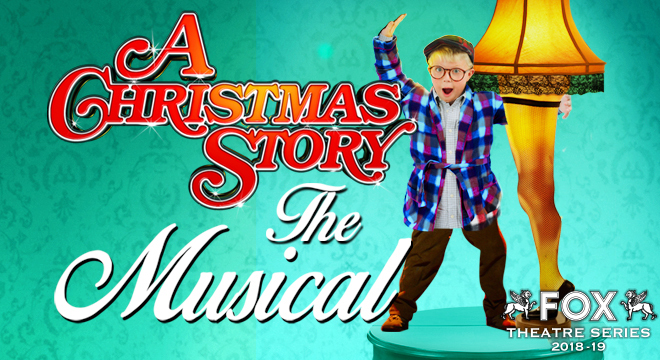 Thursday, December 20 8 p.m.
Friday, December 21 8 p.m.
Saturday, December 22 11 a.m., 3 p.m. & 8 p.m.